The Masters, a tradition unlike any other in golf. For years I have been toiling away on a live blog, recapping the ups and downs of this tourney but not this year. This year I am just taking a back seat, watching from my couch and hopefully enjoying one of the best tournaments in golf. 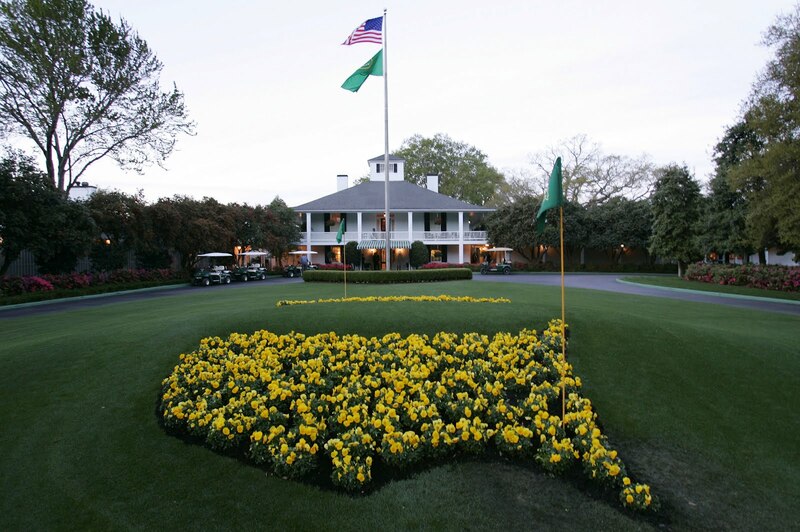 I say hopefully because truth be told I am getting a little burned out watching the Masters all these years and never having attended in person. It is not so much sour grapes it is just how many lotteries must a person enter before their chance for tix come up? This is exacerbated by social media of course. 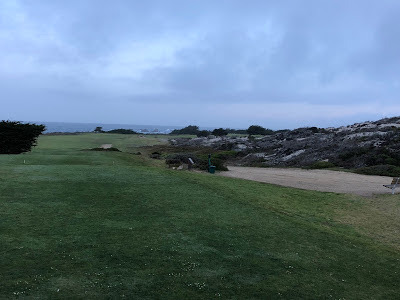 Much like watching 1/2 the field at the Pebble Pro-Am wear Cypress Point schwag, watching on Twitter and Instagram everyone who is at ANGC this week makes me feel like I am missing out. First up (and best up) is this year's roundup of Masters' schwag. The most important blog post always comes courtesy of Geoff and this year we have some good stuff. I have to agree with Geoff that this hat is pretty tight. 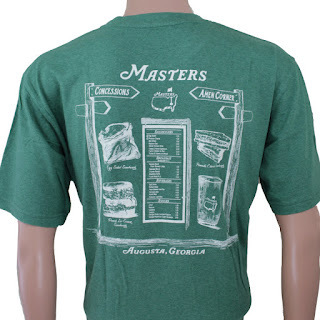 One of the underrated style games of ANGC is the fact they make great trucker hats. You wouldn't think a genteel Southern club would do mesh hats well but they are one of the consistent winners of schwag I have seen. 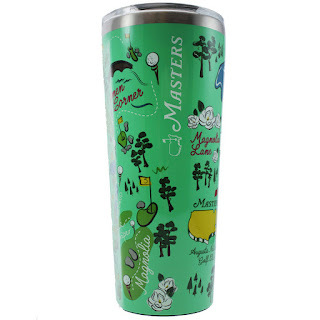 Finally this tumbler has already sold out (its only Tuesday!) but if you want one, MMO has you covered. I think ANGC is seeing what other small shops like Tyson Lamb and Sugarloaf Social Club are experiencing. When they release limited edition items, they are quickly sold out because people are going to resell them on eBay for much higher prices (MMO excluded from this gouging). I feel like this really is against the spirit of this type of thing and while I am glad to be able to purchase these items on the secondary market I hate the direction this is trending. I have thought for the last few years that Rory didn't have what it took mentally to win at Augusta because he had built up winning it TOO much in his mind. I feel like he keeps psyching himself out. However, based on the current run of form, I don't think you can bet against him. He may not win but he is guaranteed top 5. Spieth, my main man looks lost out there on the course. He is a lock to make top 3 based on his past track record and I swore I would never bet against him but boy if there is a year to bet against him, this would be it. He may fall out of the top 50 soon but maybe Augusta will be his springboard back? Some of the big, lunky guys might make some noise on Thursday/Friday. Your Charlie Hoffmans, your Marc Leishmans, your Gary Woodlands. These guys never seem to put it together on Sunday but I think one of the aforementioned group will make noise to surprise some people. So that is it for me for this year. For those lucky enough to be going, be sure to eat a peach ice cream sandwich for me and buy a hat or 2. For those couch surfing with me, enjoy the spectacle. Every once in awhile you run across a company doing fantastic work in the golf space and you have to get all of their stuff immediately. That is what happened to me when I ran across 310.USA on Instagram. 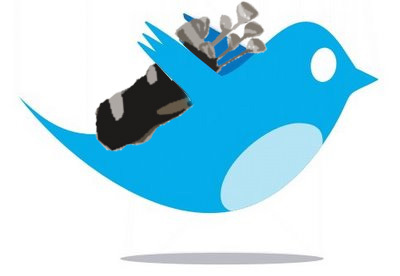 What they make just isn't any golf divot tool or golf ball marker but some of the best iterations of those things. Using Damascus steel, 310 takes their time forging these fantastic items and I got to use them recently on a round in SoCal. The divot tool was super solid and when I used it on greens the steel made it super easy to repair ballmarks and was so well balanced that it is now my GO TO divot tool. The ball marker has a bunch of heft to it so I always knew when it was in my pocket and everyone knew whose putt was mine with this fantastic ballmarker and its topographic lines. 310 also sent me a killer key chain piece of metal which I love. Basically I love everything 310 does and you will too if you order their stuff. Diamond Bar golf course is not a well rated course. Multiple holes are bordered by the freeway. The course took 5 hours and 45 minutes to play. I took that all in stride and decided to play it anyway. What I found was a course that had some really interesting holes. Say the 9th hole for example. A completely uphill par 3 to a green that seems like you are trying to hit to the top of a volcano. The greens can be absolutely perplexing with their slopes and the pin positions were devious to say the least. Every once in awhile you tuned out the constant freeway noise and could focus on the majestic mountains surrounding the course. These elements are great but the sum of the parts are too lacking. Parallel holes, the constant drone of the freeways, the terrible course management allowing for almost 6 hour rounds. 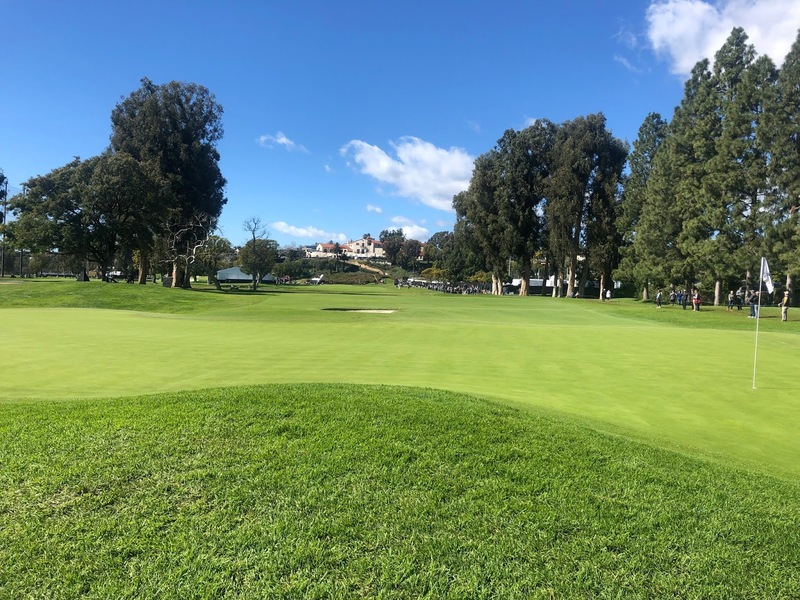 Diamond Bar suffers from too many defects to be recommended to a golfer. That being said, there are some elements that would be great cornerstones in case the course was ever renovated. California has been slammed with storms over the winter 2018-19 resulting in lots of flooding, mudslides and other types of damage. Other types of damage including damage to the iconic cypress tree. 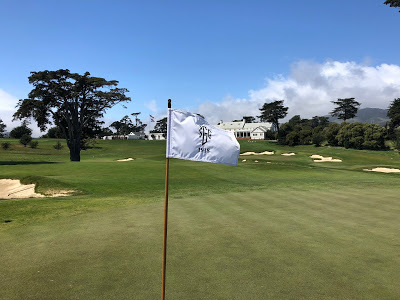 The cypress tree is more than 250 years old and serves of the logo for Pebble Beach and has a passing resemblance to CPC's logo. CPC may have only registered this logo with the USPTO in 2001 but you show that logo to anyone in golf and it is instantly recognizable. 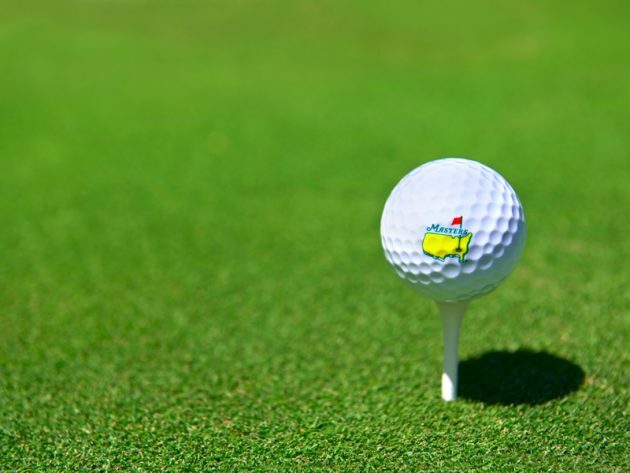 It is fascinating for a club of sub-250 members to have a logo that is recognized around the world. That is the way of the world though eh? 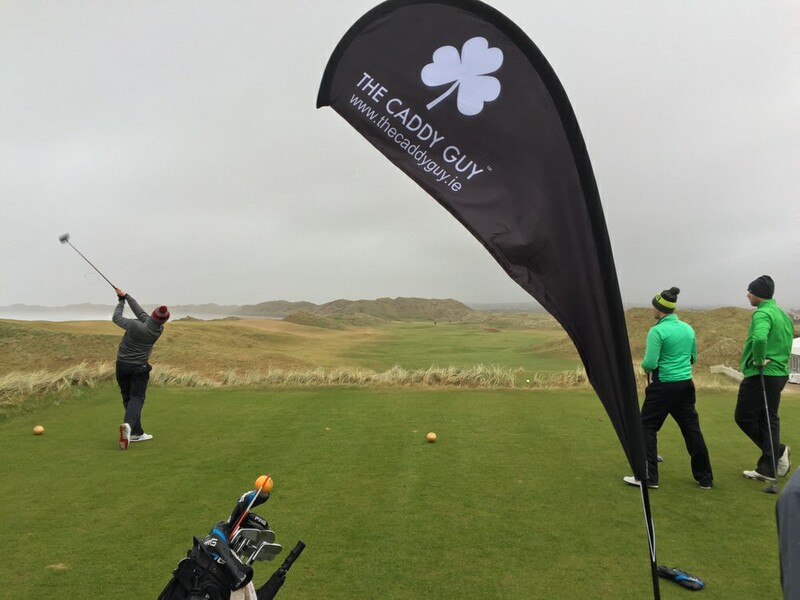 Even golf courses with 1 member are talked about on blogs and pictures circulate here and there of even the most exclusive enclaves. 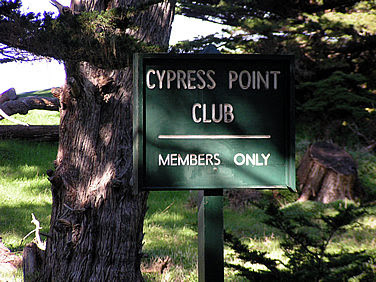 This is what I am banking on in my quest for Cypress. I am willing to put my faith in the Internet to connect me with people who know people who know people. So I think I need to seek out people at the beginning of their quest and wonder if they let me tag along as they try to play this course. Riviera CC is one of the top golf courses in the world. Top 100 has it at 37th in the world and you won't hear me complaining about that ranking. I have attended the Genesis Open several times and each time makes me want to play The Riv more and more. The first hole (above) gives you the classic golden area California open with a huge downhill tee shot and an hourglass green. I have had dreams about hitting that tee shot into the upper atmosphere to start my round at the Club. I am always amazed at the severity of the greens here. There are some where placement is key and misses are death (death by bunker that is). 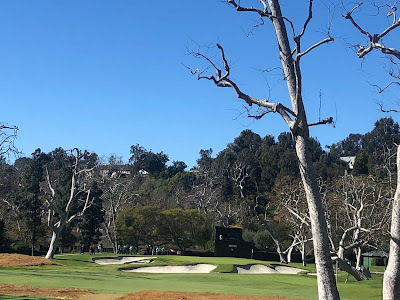 To me, the back side of the course (where the infamous 6th and the above 16th reside) is some of the most fascinating. 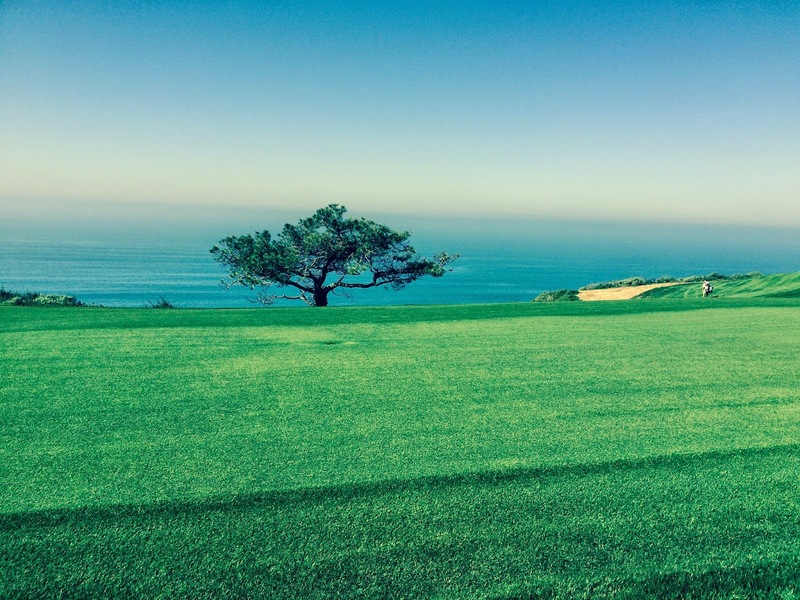 You can feel the history back here with these ghost trees and immaculate greens. I just love this shot. It goes to show that if you miss at the Riv in the wrong place, you are in for a world of hurt. This was George Thomas' favorite hole and I can see why. 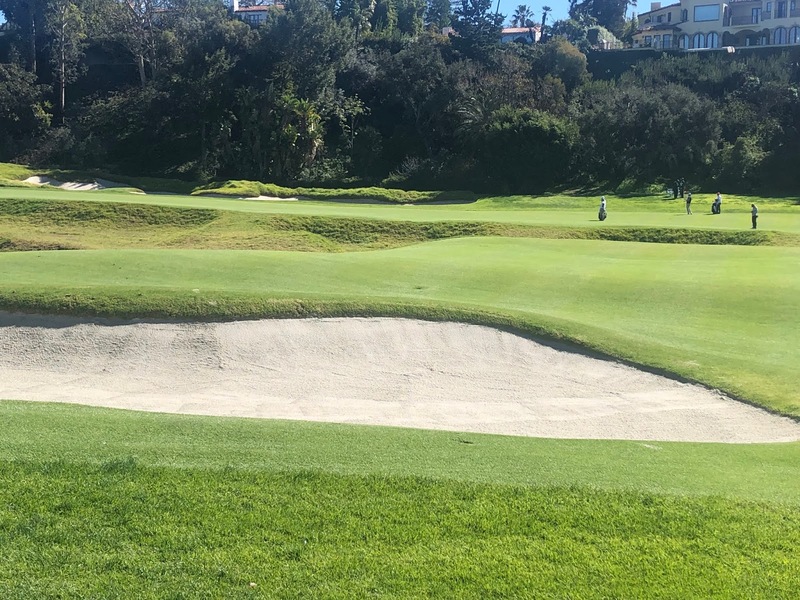 The strategy off the tee, the bunkers mirroring the swales of the land, it is fantastic! 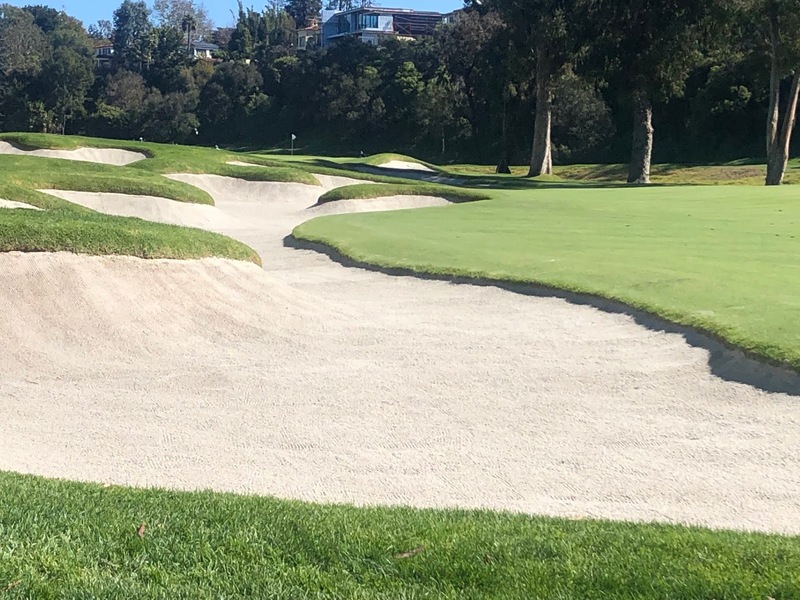 This is perhaps my favorite fairway bunker in golf. It is just an outrageous monster of sand rising out of a sea of green. The Riv is a course that I have seen in person multiple times but never have had the good fortune to play. If I ever got the chance, I would enjoy every second and then beg to play 36. 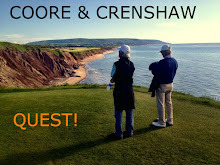 It is that good a course and can be played over and over again with boring a golfer (truly, a high compliment!). Chester Washington resides deep in the heart of Los Angeles and driving over miles of concrete you wonder how there is a golf course in these parts. However, CW does a lot with a little and smushes together a fun executive course in a highly urban setting. The course starts out alternating par 4s and par 3s but one of the most impressive features is the width of the fairways. 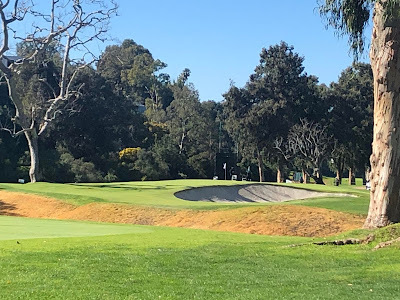 While holes may run parallel to each other as typical parkland courses do, the routing gives you confidence to take several different approaches to the greens. This hole on the front side is a great example of using width folded into the routing. You can flare it out right or challenge the trap to the left with a semi-blind tee shot. CW is constantly giving you looks like this which really makes it fun off the tee. The highpoint geographically on the course is also the highpoint of the round with both the 7th and 9th holes playing over water to a downhill sloping fairway which then rises back up to some tricky greens. It really is a beautiful sight. Unfortunately the back nine can't keep up with the front 9 as the holes lengthen but conversely become less interesting. 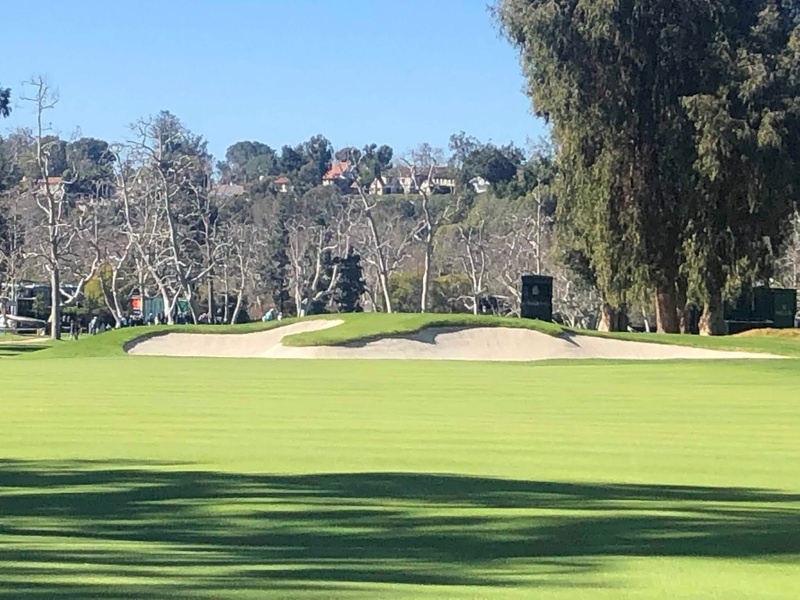 While the routing gets pretty vanilla, the greens keep up their treachery. While they don't have swales and rolls they do contain devious breaks which keep you on your toes. 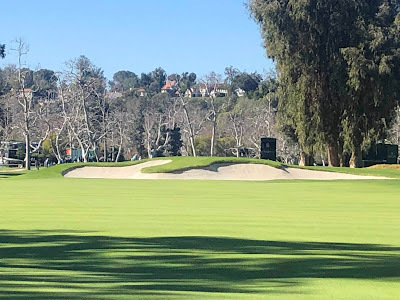 I would say the biggest downside to CW is that several holes border active streets and you really never get that serenity that golf can offer. That being said, the course is solid, especially the front 9 and if you are in need of urban golf, CW will give you all you want and more. They say any day on the golf course is better than a day at work. 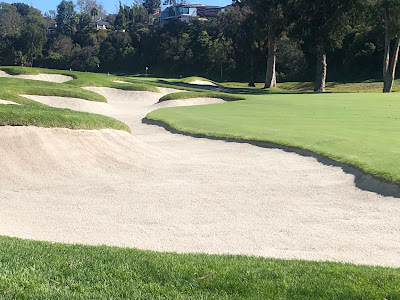 While that is certainly true, there are a few golf courses I played this year that are heads and shoulders above the rest. Courses that I will remember for a very long time. 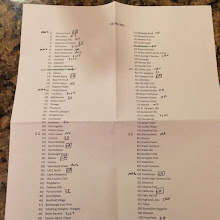 Check out the list and let me know what courses you played this year in the comments! 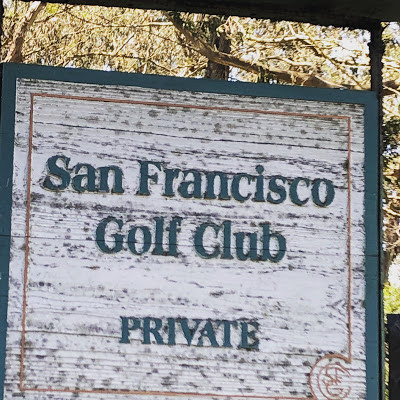 Of all the private clubs on this list, Lake Merced was one of the most fun all around experiences and if I lived in San Fran, I would join it in a second. The routing is great, the trees and the bay breezes are great. The membership is great. All the course needs is a little TLC and it would be fantastic. Maybe on day if I get all the money, I will definitely get a national membership here, it is that good. This course was a tale of 2 nines. The front side kinda a straightforward resort course. The back side? Totally tubular! Rolling hills, crazy greens, great second shots, the back nine had it all. The first rule about AGC is that you can't talk about AGC. The second rule of AGC is see the first rule. Wow, this is the last course I played in 2018 and it was a real gem. A classic course from the golden age, it still holds up to today's tests and will give you all you want a more. I was really blown away by this one. The views are outrageous. The architecture challenging and engaging. 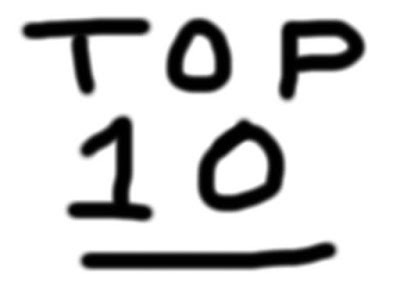 It is consistently ranked in the top 10 in the US much less the world. Still though, with the wind up this course is a beast. All that beauty and routing aside, if the wind is up good luck to ya as the design elements make it close to unplayable on some holes. Strong like, not love. 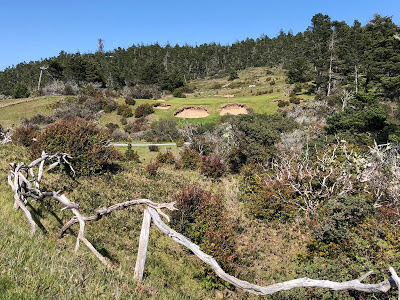 You feel like you are in a completely different universe when visiting Bandon and playing Trails and that is a good thing. C&C do an excellent job creating a lot of variety out of the pines and the 11th hole remains one of my favorite holes they have designed thus far. Quite simply, it lived up to its reputation of the poor man's Pebble Beach. 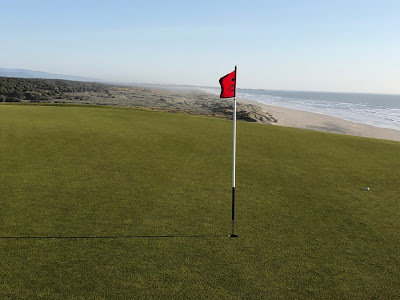 For $40 you can get out there and knock it around on the front side and say what's the big deal but whoa doggie, you turn to that back side, and you get all the coastal Monterey golf you can handle. This is beyond a gem and a must play if you are in the area! 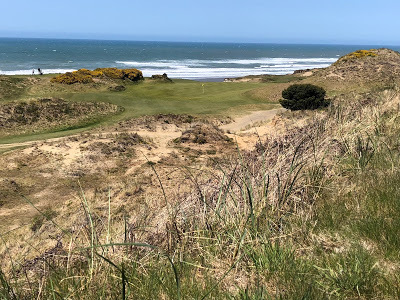 Holes 1-9 are perhaps the best stretch of nine holes in the US. The routing superbly uses the landscape to amazing effect, they are 9 holes that will challenge and delight any golfer and the clubhouse and locker room almost have a patina halo around them. Sadly, the back 9 just doesn't hold up to the front with a lot of parallel holes but still excellent by any measure. Still that opening 9 is strong enough to vault the club to number 3 in the rankings. 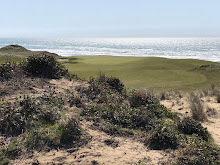 The best course at Bandon, one of the best courses I have played, this course has it all. Width for errant drivers, visually stunning holes and fun greens. People may say Pacific is tougher but it isn't better. Bandon is divine. After playing this course you could've knocked me over with a feather. It is like someone went to the best sandbelt courses in Australia took them up and placed them in San Francisco. 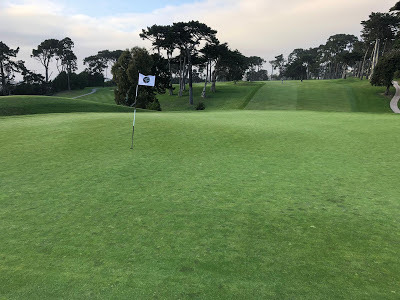 Olympic has the pedigree, San Francisco GC has the mystery but Cal Club has the golf, best course I played in 2018 by far!